Maximizing Value | Chinook Mergers, Acquisitions and Business Brokerage Ltd.
With so many years and so many transactions under our belts, we at Chinook have a deep understanding of what drives value in small business. The great thing about improving business value is that it rewards the business owner in the nebulous future, while also rewarding the business owner right away. 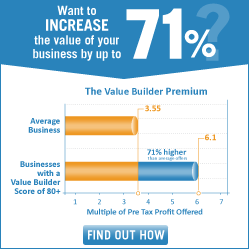 Typically, valuable businesses are profitable and easy to run. Who wouldn’t want that? Frankly, we have had business owners who have done some of this work and then decided that they didn’t need to sell yet. Their businesses became fun again and the financial rewards that went along with it were welcome as well. Our primary work is to help people buy and sell businesses. However, it only makes sense that we would also spend time and resources helping business owners to improve their business. In doing so, when the time comes for the business owner to sell, we can help them take a business to market that is worth more and is more attractive to buyers. 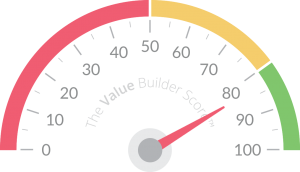 Start by taking less than 15 minutes to complete the Value Builder questionnaire. Once you have done that, you will receive a comprehensive report that will tell you how your business scores today and what areas you could improve on. Chinook has programs to help you further, or you can just take that information away and work with it on your own. 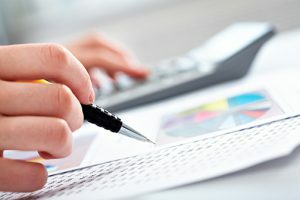 If you do decide to look to us for a little help, we are so confident that you will improve your company’s value that we will refund any fees you paid us to help. It works like this: if you decide to use us to sell your business, when you are ready, we will deduct any fees you may have paid us to help you with maximizing value in your business from the transaction fee due at the sale of your business. We think this is a pretty good offer. Please take a look. You have nothing to lose and maybe even something to gain.